It's Truck Month at Haldeman Ford Hamilton, and we can't wait to show you some of our amazing lineup. Ford is synonymous with trucks, and these trucks crush the competition. So, head down to our lot and test drive your favorite and make Truck Month a month to remember when you drive off in your new Ford Truck! 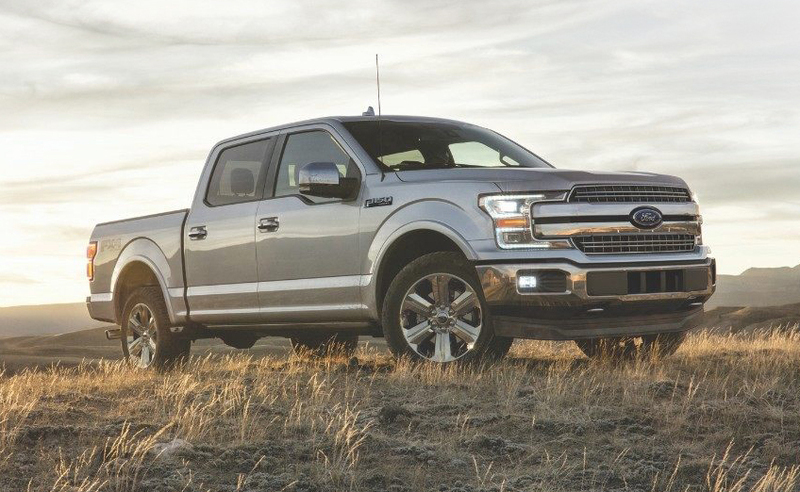 There's no truck as legendary as the F-150. For years F-150 has been America's favorite truck and it's because there is no truck that embodies the American spirit quite like it. This workhorse is known for its capability, dependability, and total power. Choose the truck that is known for toughness, choose the iconic F-150! 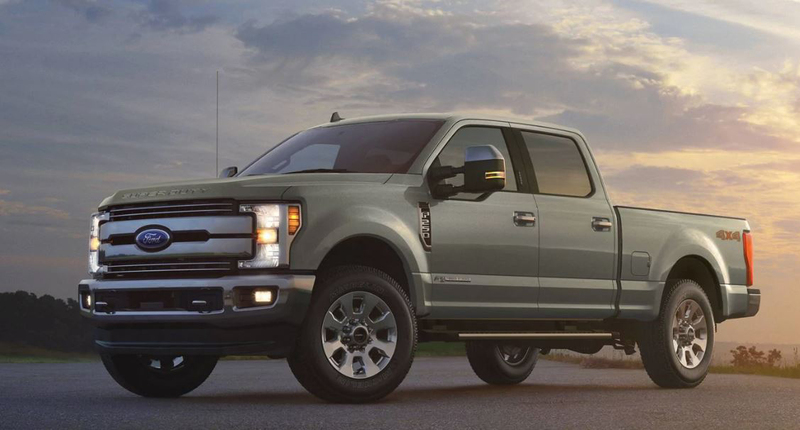 There is no heavy-duty truck that comes close to the Super Duty. This super powered 4x4 is Ford's strongest truck ever, and it's ready to take on any job no matter how tough. With the best-in-class towing capacity you can rest assured this beast is as strong as it looks. Test drive raw power today. It's finally back, and it's better. This energetic, agile 4x4 is built for adventure and Ford Tough is bred into its DNA. 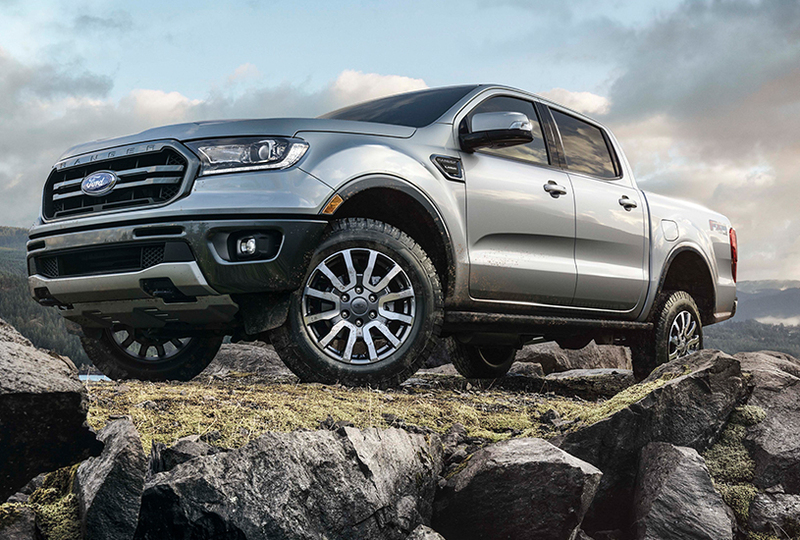 There is no better gear for your journey than the 2019 Ranger. Test drive the truck built for outdoor enthusiasts today!